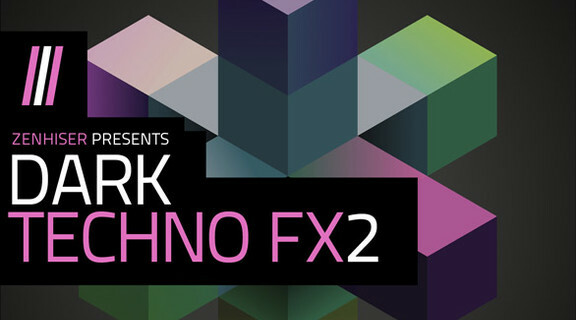 Zenhiser has announced Dark Techno FX2, a sample pack featuring 350 new sound fx designed for Techno lovers. 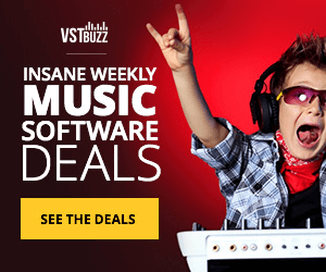 Zenhiser is proud to present the follow up to the highly successful Dark Techno FX. A truly authentic collection of Techno FX designed to inspire and improve your Techno track transitions plus final touches. These forward thinking sound fx cover a vast array of sounds and styles with abstract long fx through to sharp metallic hits. We also focused on a group of unusual vocal fx which will sit perfectly in todays modern Techno sound and sub genres. As usual every sample within the pack delves deep into sonic perfection whilst edging on the side on audio grit. Dark Techno FX 2 includes 350 sound fx whilst being split into three sections, short fx, long fx and vocal fx, this enables the end user to find precisely what they are looking for at optimum speed. 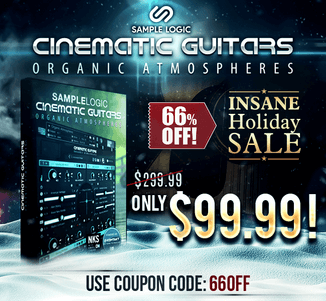 Whether you feel the need to cut, chop, slice and mangle these Techno sound fx or use them straight out the box we are sure they will meet all your songs requirements. All the sounds within the pack have been crafted in industry standard 24bit wav and fed through a multitude of compressors, processors and fx to deliver this electric sound whilst attending to any Techno producers necessity. Dark Techno FX 2 is perfect accompaniment to our first sample pack, creating a very substantial sound fx library for producers of Techno, Tech House, Minimal & House.